As a longtime dog lover, and especially mini pom obsessed, seeing these headlines truly has hit home for me. If the winter blues weren't real enough for you this year, well the world's cutest dog, Boo, has died of a broken heart. One year after the passing of his beloved other half, Buddy, who died last year. 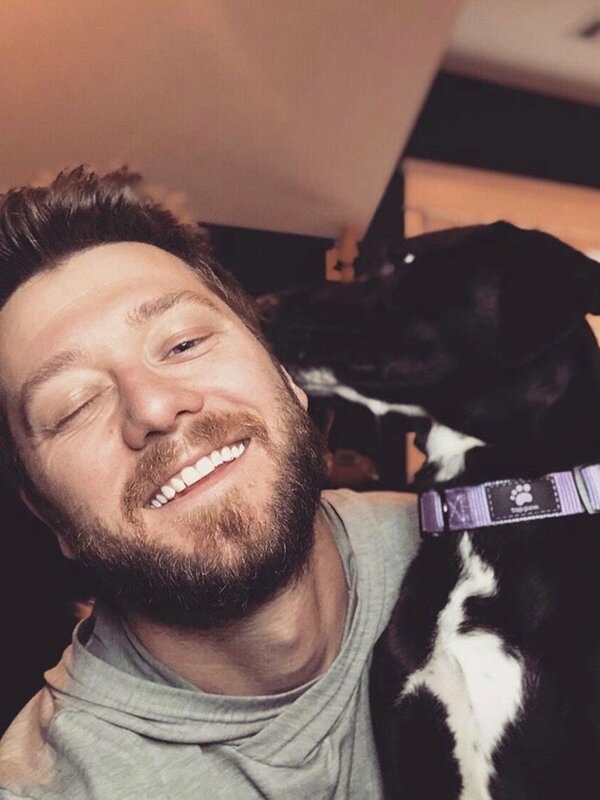 The owners of the Instagram account have been sharing the lives of their famous pups for almost 10 years across a multitude of social media platforms. They have since amassed over 16 million followers and counting since the creation of the "buddyboowaggytails" Instagram. The owners of the pups wrote in the obituary style Instagram caption, "Shortly after Buddy died, Boo showed signs of heart issues. We think his heart literally broke when Buddy left us," his owners wrote. "He hung on and gave us over a year. But it looks like it was his time, and I'm sure it was a most joyous moment for them when they saw each other in heaven." And if that wasn't the most depressing thing you've ever heard, the owners also stated, "Our family is heartbroken, but we find comfort knowing that he is no longer in any pain or discomfort," they added, noting that Boo "brought joy to people all over the world." And it's true, they really were celebrities. For a couple of years, they were sold as plush animals in department stores...which I may own at least two of. Even if I never personally met the "world's cutest dog," it still hits home. With a world full of toxic social media usage, following dog-stagrams never fails to put a smile on my face and millions of other people. But in the end, even celebrity animals have a lifespan. And, in their wake, we should continue to spread their adorable images and put smiles on each other's faces for many years to come. Valentine’s day has passed, but it is always a perfect time of year to indulge in the hotness that Hollywood has to offer. There are countless, notable, eye-candies from the big screen, but here are my hottest 15 under 40. The 27-year old actor starred in the Hunger Games series as Gale and the Nicholas Sparks film, The Last Song, alongside his current girlfriend, Miley Cyrus. The 29-year-old actor is perhaps most notable for his young role as Troy Bolton in High School Musical. More recently, he has starred in Neighbors in 2014 and Baywatch, which is scheduled to be released this year. 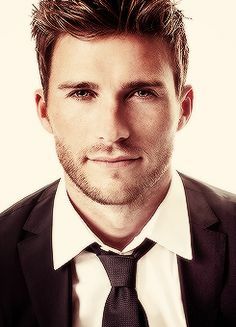 The 30-year-old actor starred as Luke Collins in the Nicholas Sparks film, The Longest Ride, and 2016 hit Suicide Squad . The 31-year-old actor starred in hit movies: Now You See Me (where he played Jack, one of the magicians) and 21 Jump Street (where he played Eric, the drug dealer) and their sequels. The 32-year-old actor is most famous for his role as Four in the Divergent series. He also appeared in the 2013 CBS show, Golden Boy. The 33-year-old actor is probably better known by his superhero name: Spiderman (in 2012). He also appeared in The Social Network and Hacksaw Ridge. 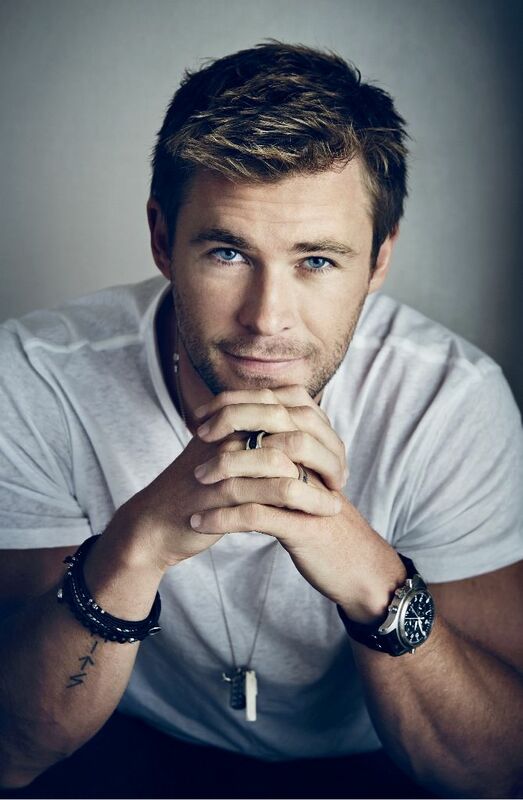 The 33-year-old actor is best known for playing Thor, but also starred in Snow White and the Huntsman and the most recent Ghostbusters, where he played Kevin, the Secretary. The 34-year-old actor is the star of the ongoing Fifty Shades of Grey series, where he plays Christian Grey. He also starred in the British drama series, The Fall. The 35-year-old actor is most notable for his role in the Marvel universe as Captain America. He also took roles in the 2015 Ant-Man and the Fantastic Four movies. 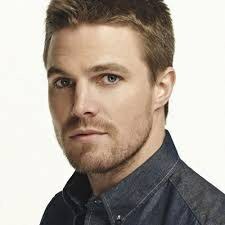 The 35-year-old actor is best known for his portrayal of Arrow in the hit television series. He also played Casey Jones in the 2016 Teenage Mutant Ninja Turtles. The 36-year-old actor is famous for his young role as Noah in Nicholas Sparks classic, The Notebook. More recently, Gosling has starred in Crazy, Stupid, Love and La La Land. 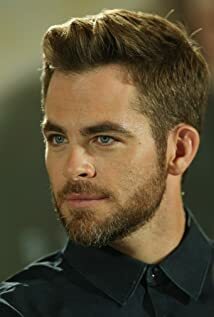 The 36-year-old actor is known for his portrayal of James T. Kirk in the 2009, 2013 and 2016 Star Trek movies. He will also make an appearance in this year’s new movie, Wonder Woman. The 36-year-old actor has filled numerous acting roles from Tyler in Step-Up to Jenko in 21 Jump Street to Mike in Magic Mike. 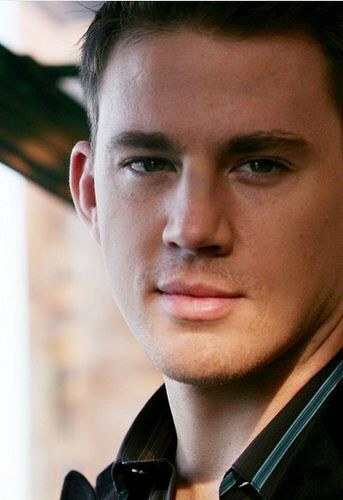 He also appeared in several romance movies including The Vow and Dear John. 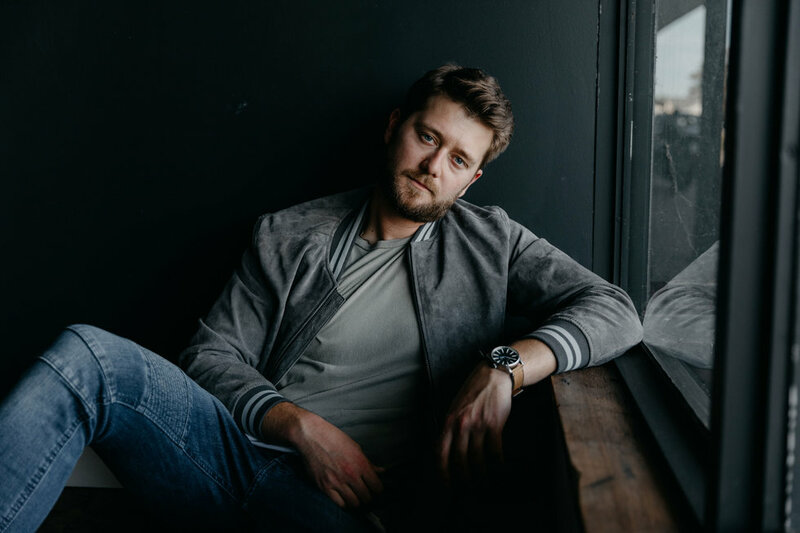 The 37-year-old actor has appeared in many recent hits including Jurassic World, where he played the role of Owen, The Lego Movie, where he played Emmett, and Guardians of the Galaxy, where he portrayed Star-Lord. 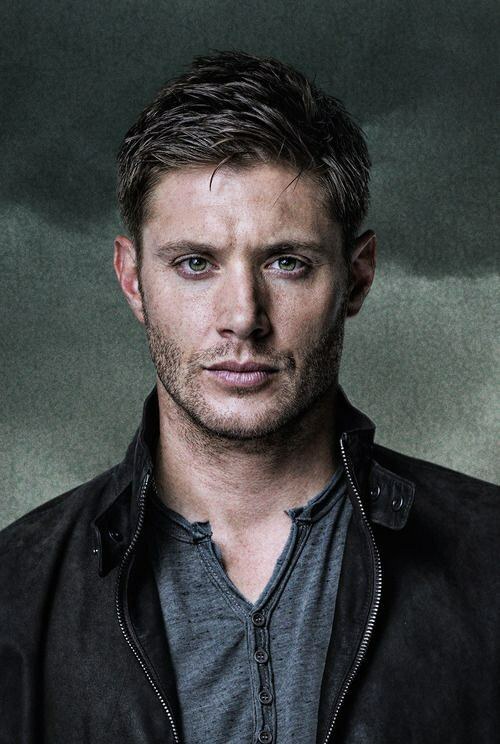 The 38-year-old actor is most notable for his role as Dean in the hit television series, Supernatural. He also starred in television show, Smallville, as Jason Teague.